Make it easy to stay safe and aware. 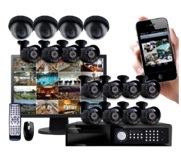 See All Security Systems designs, supplies and installs a wide variety of security camera systems in Gosford, Newcastle and the Central Coast area. 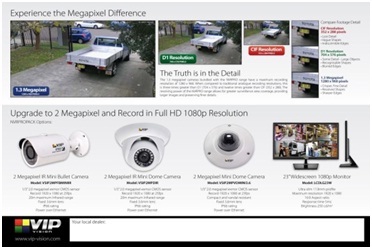 Ranging from analogue, digital and High Definition IP Mega-Pixel systems, we can outfit any home or business without limitations on camera quantities. Our team is proud to offer the latest HDCVI security camera systems which enables existing coaxial cable units to be upgraded to High Definition without the costly charges of replacing existing cables. As we only source professional equipment, you can be guaranteed that the quality of our services will satisfy you. 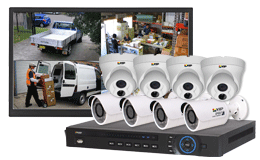 All home and business CCTV cameras installed by our team can be setup on your network for live viewing, searching and playing back recorded footage from anywhere, anytime. Make sure your property is safe at any moment with viewing of live and recorded footage via the internet or on your Apple, Android, Blackberry and Windows smartphone with the dedicated app. 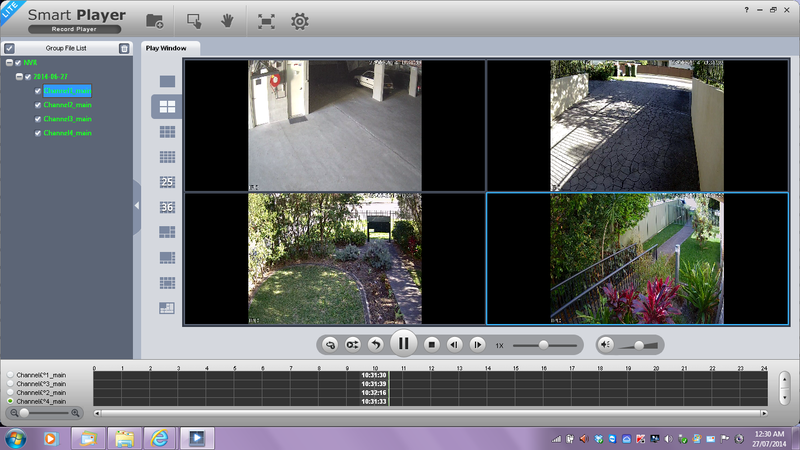 Know that there’s always someone looking out for you with our security cameras for homes and businesses. With more than 20 years of experience with gates, intercoms, alarms and garage door openers, we know security better than anyone else. • Installation for homes, shopping centres, convenient stores, petrol stations, self-storage facilities, nursing homes and warehouses to name a few. Contact our West Gosford location today on 02 4351 0888 or email us at enquiries@seeallsecuritysystems.com.au to find out more about how we can help meet your unique needs.